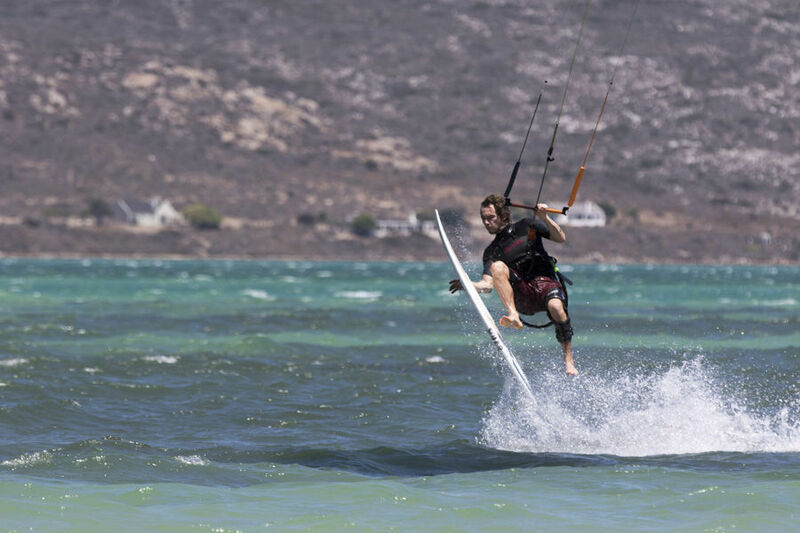 SOLARTHE EASIEST WAY TO ADD AN INJECTION OF FUN INTO LESS THAN PERFECT KITING CONDITIONS. 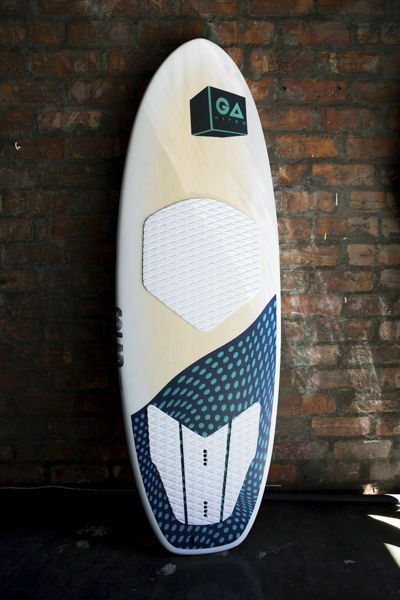 The 90Seven Solar is constructed get you a perfect feeling when handling the first tacks and jibes as well as in light winds and as a bump and jump machine. 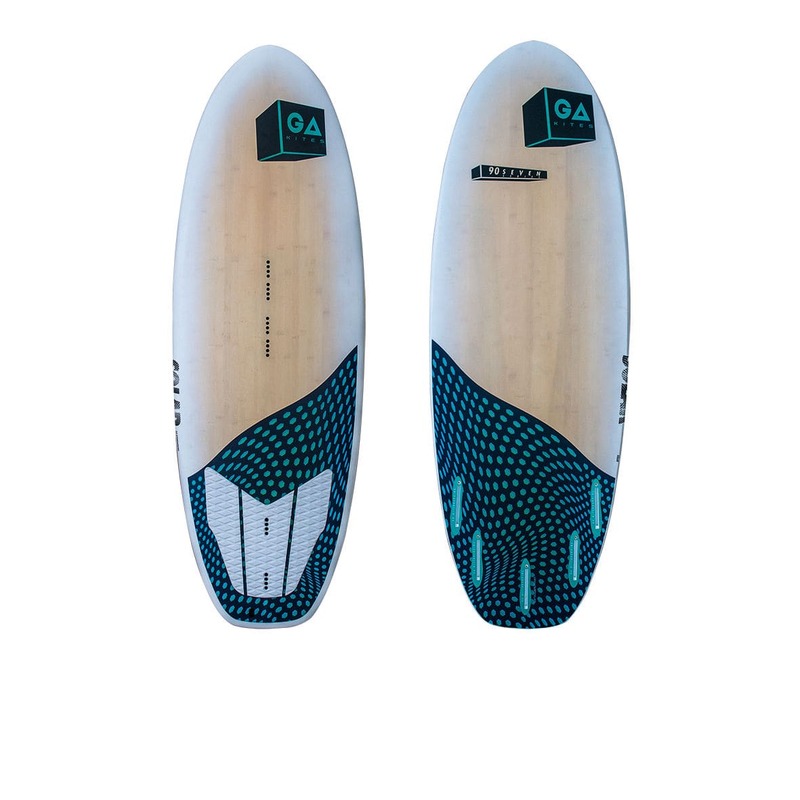 Designed to work well in clean or blown out surf this innovative board has a single into double concave plaining surface with an ever so slight V tapered off in the tail section. 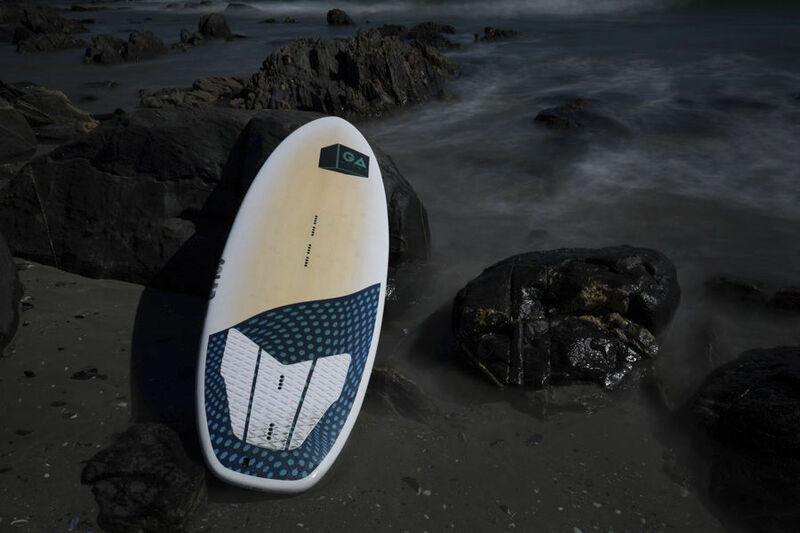 While this design will work very well in the waves, its reduced rocker and longer flat section make it the perfect board for flat waters as well. 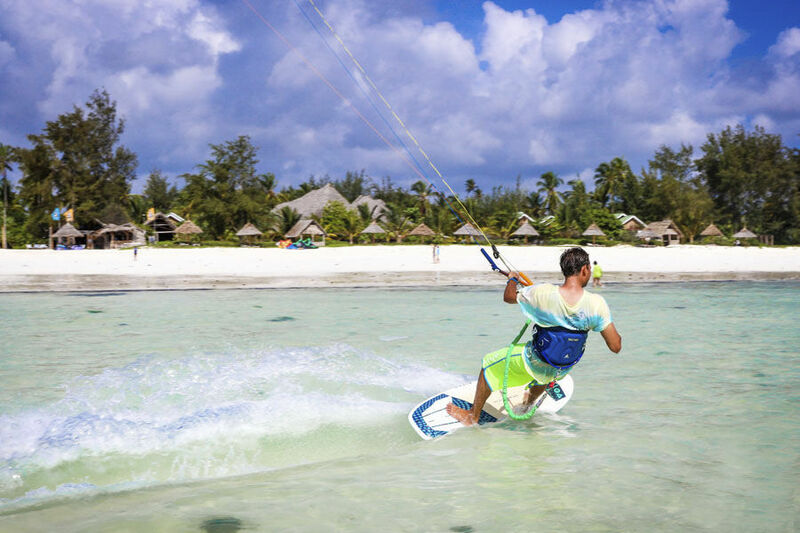 You will never lose control again and will get upwind as easy as ….. !In order to give each rider the ultimate selection for set up the 5 Futures fin boxes allow you to choose if you want to ride this board as a quad or thruster.